Thriller Book Cover Design – Bestselling author Susanna Quinn asked me to give her book a new look. 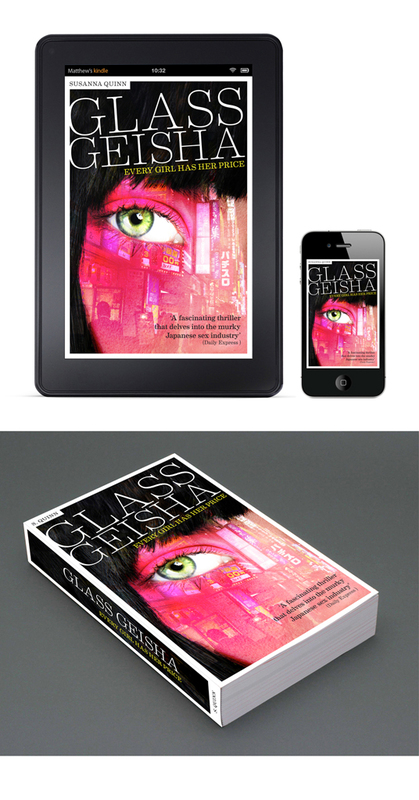 The brief was to give the book a redesign, with a cover which was edgy, but retained a lighter feel. She wanted it to appeal to a teen audience. With the new cover, the book saw a marked upsurge in sales. The average three-star review, transformed to a five-star rating also.